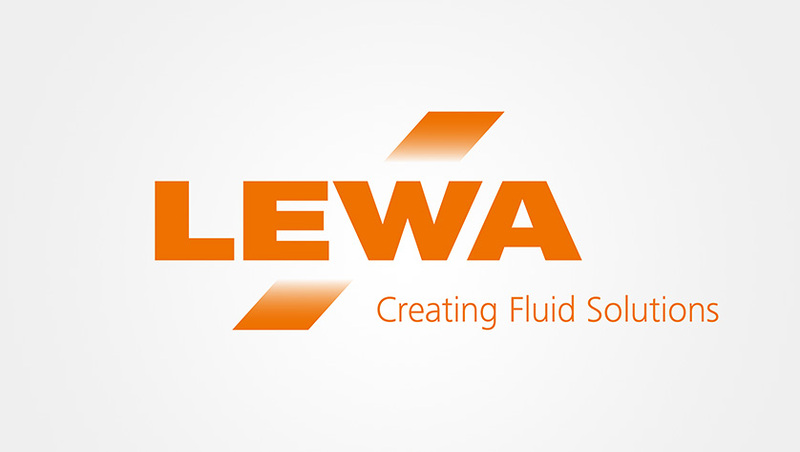 Lewa pursues the strategy of globally expanding its position as industry’s leading partner and positioning itself as a highly competent solution provider for complex specific challenges everywhere where critical fluids have to be dealt with. 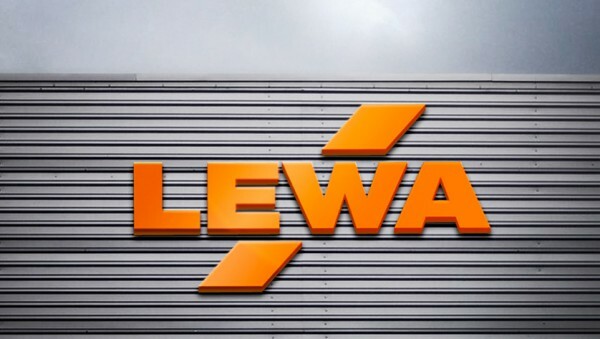 In order to achieve this, Lewa builds on establishing a strong, uniform brand which can be deployed internationally and which credibly represents its position as a leading global provider. 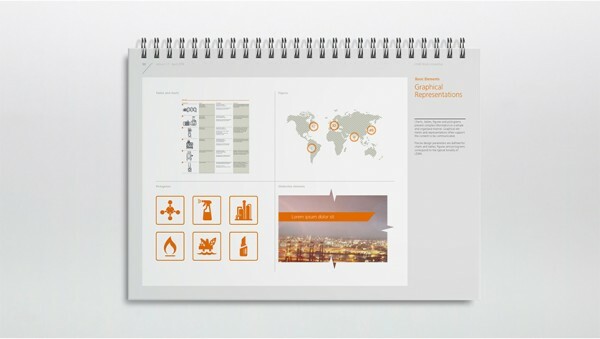 Several strategic brand scenarios were jointly tested and worked out in a multi-stage process. 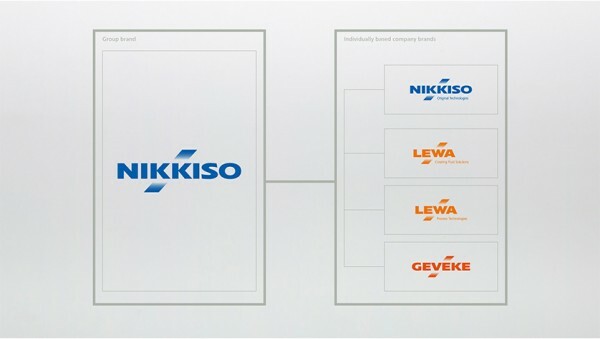 Adjusting the corporate brand to the Japanese parent company was the first step in reinforcing the joint corporate image. At the same time, reorienting and unifying the brand presence ensures an increase in global impact and external visibility. 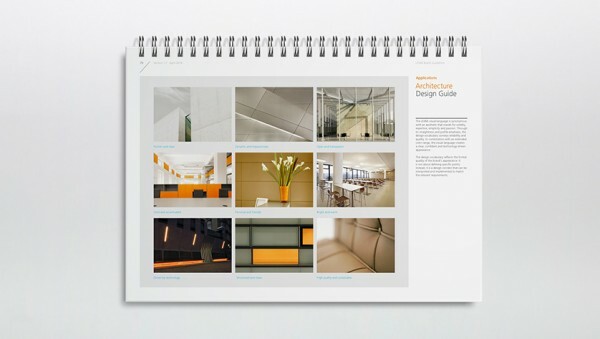 Corporate design development for a B2B brand is linked to special challenges. 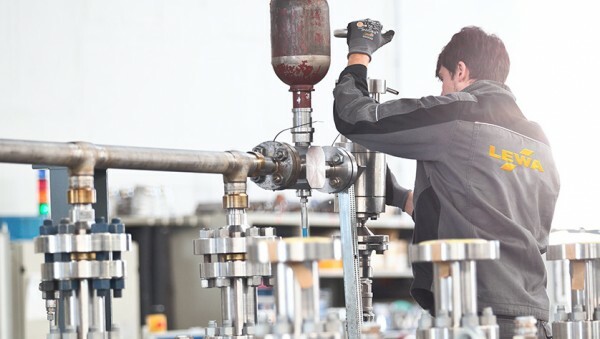 Feasibility and implementation as well as flexibility for future challenges have to be taken into account to a greater extent than usual. 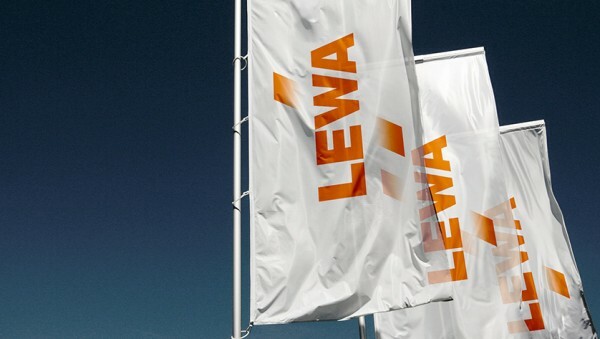 In line with the honed corporate image of the world’s leading pump manufacturer, an independent, strong corporate design has been developed that visually translates the core of the Lewa brand and defines the external perception of the company. User-friendly basic principles make the work of internal and external movers and shakers easier, which simultaneously ensures a consistent brand experience. In addition, at a brand logo level, sufficient flexibility has been created to possibly integrate new brands into the architecture – a central requirement for brands operating in a high-growth environment. 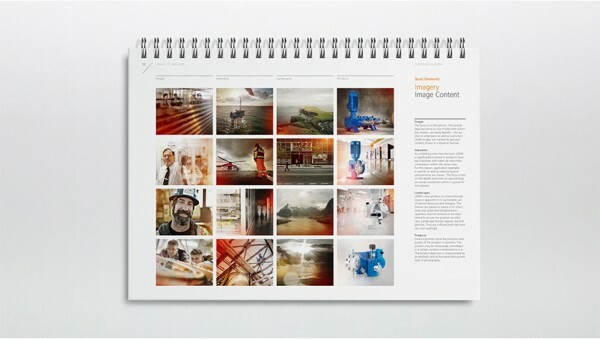 Orange is the brand’s colour, and this is used as a supplement to create identity. 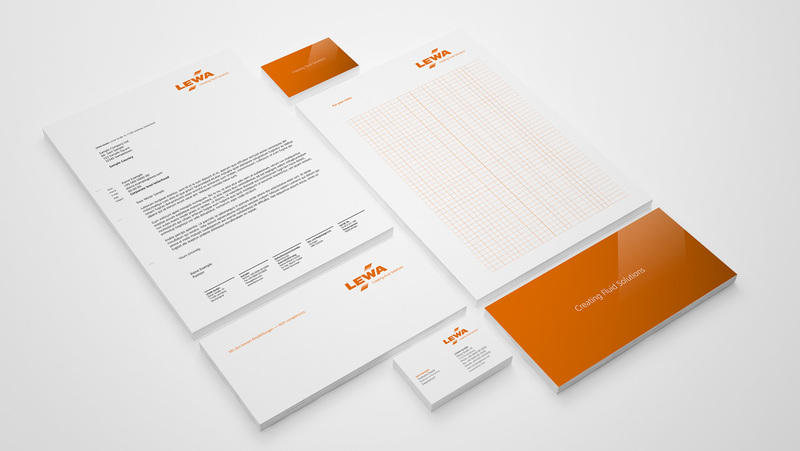 Coupled with professional and yet characteristic typography, this creates a strong brand presence which gives the Lewa brand a bold face and independence. Together with a light-flooded, authentic world of images which focuses more strongly on people, this creates a strong emotional impact. 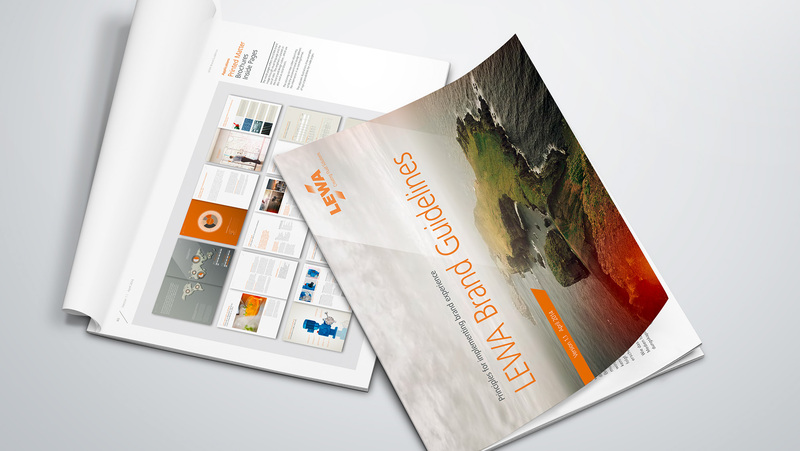 All of the relevant contact points for the brand have been fundamentally reworked in close cooperation – from image and product communication that presents Lewa’s core services and offerings attractively, through to the digital experience and a communicative trade fair concept which impressively puts the brand’s promise “Creating Fluid Solutions” into the limelight. 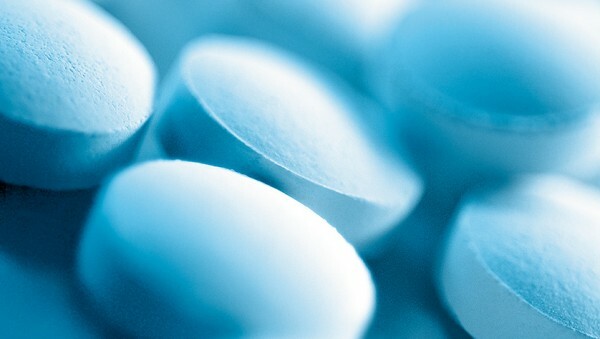 A further, ambitious step on the path into the global future.